1. Go to inzpire.me and find the Sign Up box in the upper right hand corner of the webpage. Select "I'm a brand." 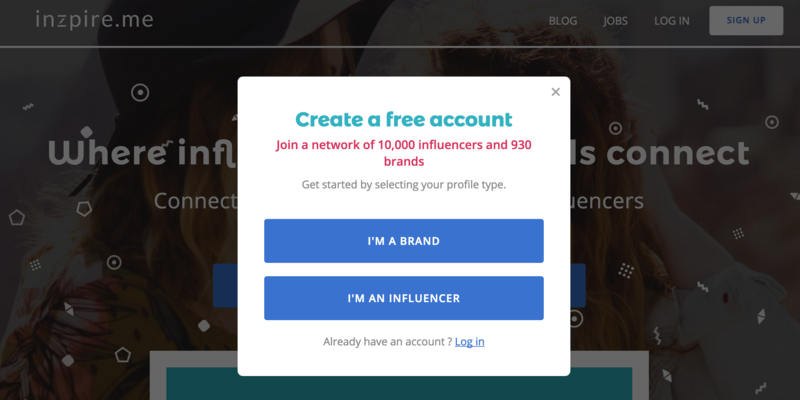 Alternatively, you can select "I'm a brand" directly on the inzpire.me homepage. 2. 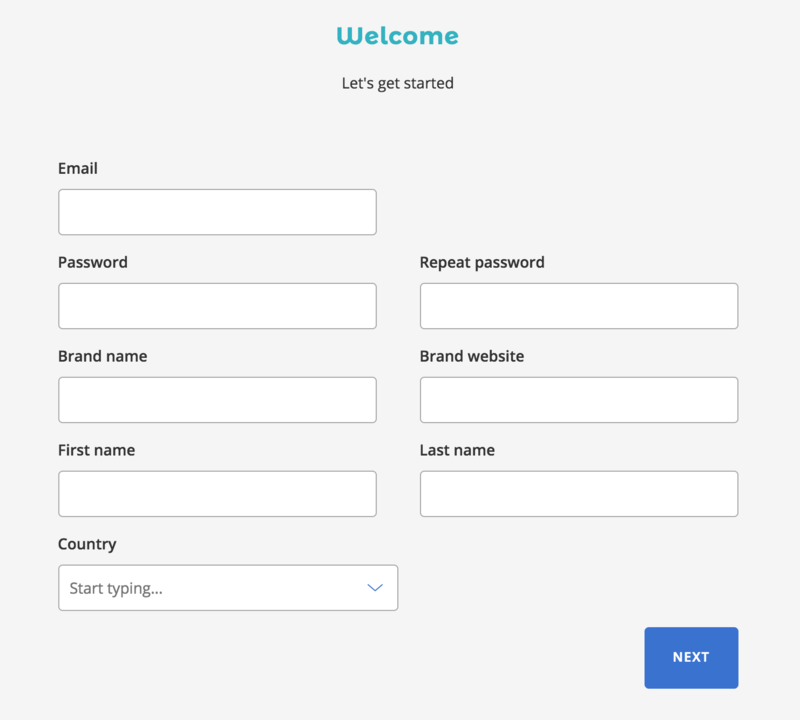 On the Welcome page, fill in your Email, the Password you would like associated with your account, Brand Name, Brand Website, First Name, Last Name, and the Country you're located in. Then, click Next. 3. 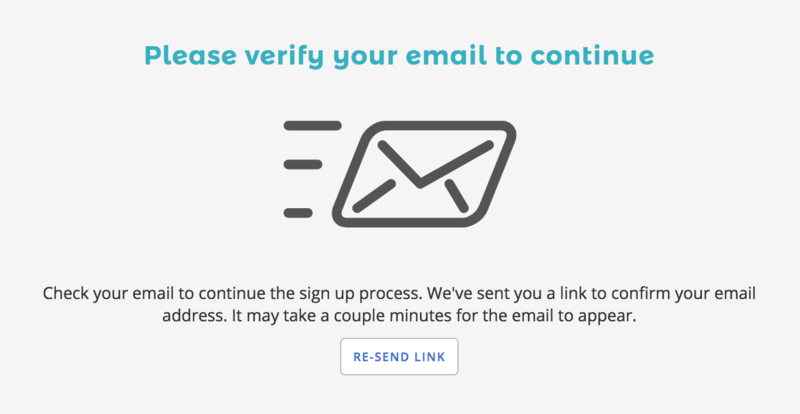 On the next page, you will be asked to verify your email. Check your email inbox for an email from inzpire.me. In the email, select Verify Email to continue your registration. If you do not receive a link, select Re-send Link. 4. After you select Verify Email, you will be redirected to the next step in the registration process. 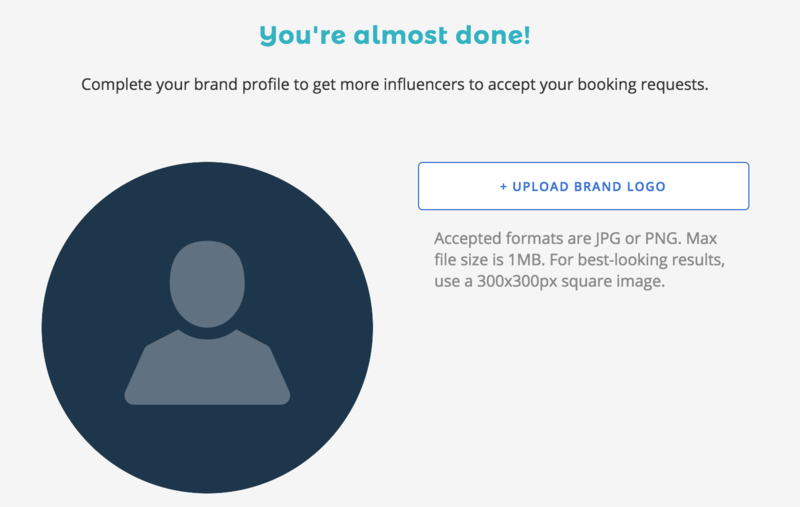 Here, you can upload your brand logo. Then, using the drop-down arrow, you can select or begin typing the Category that your brand belongs to. 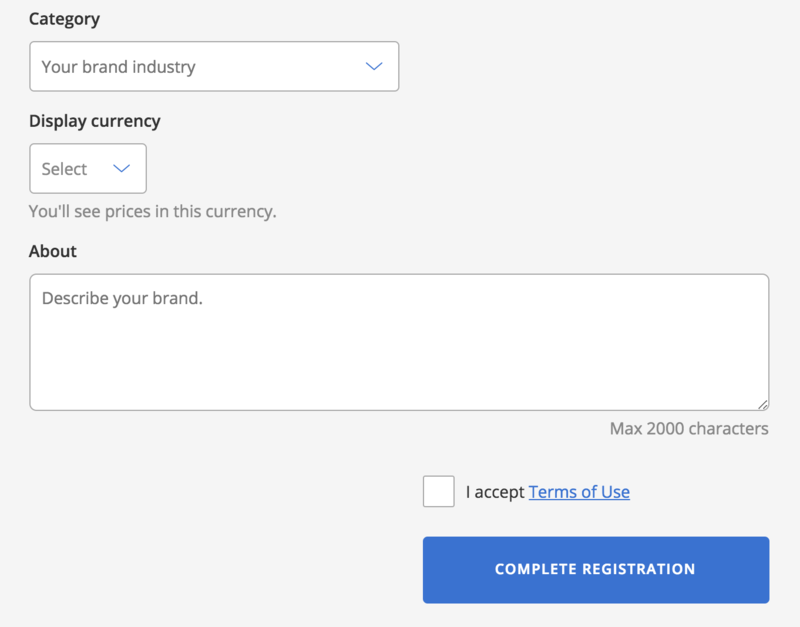 Select your Display Currency to choose which currency you'd like to view influencers' fees in. We currently have two currency display options: USD ($) and Euro (€). You can learn more about currency conversions and exchange rates here. Write a brief description in the About section. This can be about you, your brand, or anything else you'd like to share. 5. After you've completed this step, select Complete Registration.